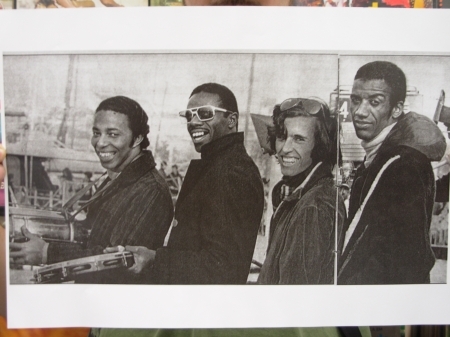 photo of Trio Mocoto & Jorge Ben found at Sao Paulo gallerias, next to Disco 7. I took this shot of a photo during the Japan tours in the 70’s of Ben & Mocoto. Thanks to Dj Nuts for being the best host in Brazil! During our stay in BR in 2006 Dj Nuts shared with us some very rare footage of our favorite band, TRIO MOCOTO. 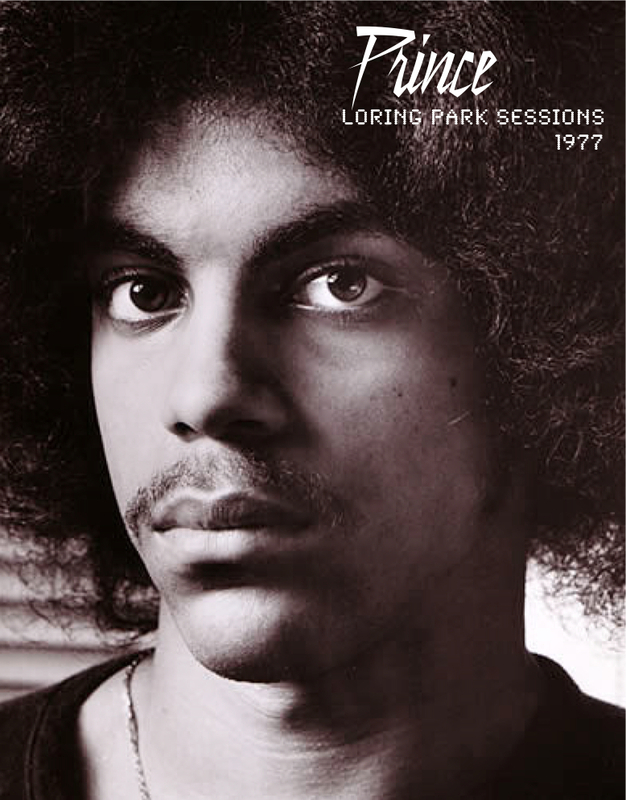 He also shared the history of Trio Mocoto and the connection with Jorge Ben… The footage spoke for its self and in no time we where shopping for all the Mocoto & Ben Records… This dvd footage was shared via Joao Gomez Parahyba or as most of us know him Joao “Comanche” Parahyba (drummer from Trio Mocoto). The footage flowed up in the digital work of youtube sometime last year. So here is the videos… Hope you can enjoy! È o meu prazer de apresentar alguns dos mais raros vídeos do Mocoto e Ben, agradecimentos para escutar! Jorge Ben e Trio Mocotó em especial da TV Cultura. 1971.